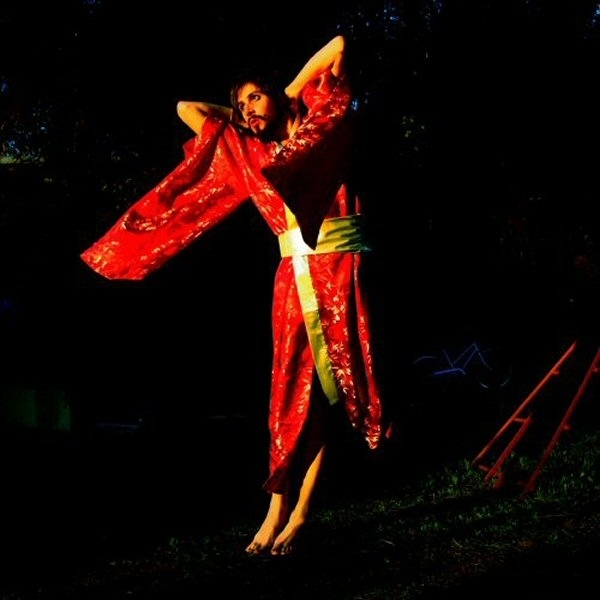 After the frankly rather disappointing 'Dita Dimone' as its lead single, Never Never Love seemed set to be a very different album than Pop Levi's 2007 debut The Return To Form Black Magick Party. 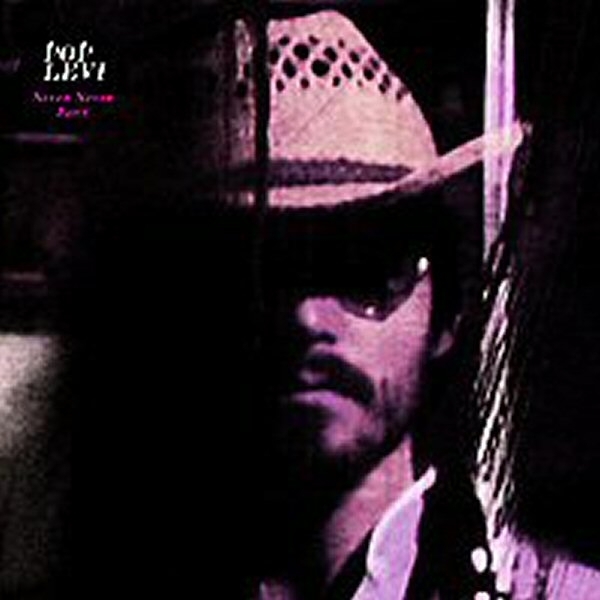 The single seemed to abandon the charmingly Crème Brulee -ish tendencies of his debut LP in favour of some surprisingly flat '80s funk, but have no fear, the ludicrous '70s stomp of opener 'Wannamama' instantly resituates you in Levi's familiar world of anachronistic glam and grinding guitar riffs. It instantly brings to mind The Sweet, Mud and the like. Not one to rest on his laurels, he then heads towards the title track with a choppy electro-funk strut. Perhaps this move towards more soulful... or should I say 'soulful' songwriting is as a result of this album being committed to tape at Quincy Jones' old studio, Westlake, where Thriller and Off The Wall had been recorded. It's very easy to dismiss Pop Levi's music as pretty empty, only occasionally summoning up some modicum of glam rock gravitas - as on the full-blooded, T. Rex-inspired racket 'Oh God (What Can I Do?) - and more often than not he sounds like he's just plain messing around. There is one particularly nefarious moment of product placement: 'Mai's Space' might be seen as a cynical ploy to write the Murdoch empire's social networking giant a theme song it never asked for, but you can certainly let him off. Top marks for wily business acumen, Mr. Levi. The slow jams reveal a different side to his sound: 'You Don't Gotta Run' makes a better use of string arrangements than most rock records, and 'Calling Me Down' could be from the same AOR-styled school of ballad writing as a Sebastien Tellier. All things considered, Never Never Love is a vehemently bizarre album, led by a man who sometimes sounds like he's purposely aiming for preposterousness. Nonetheless, it's not album without its merits, and you certainly get the sense that once he's eventually through with japing, he's got a genuinely decent record in him, just waiting to be made.